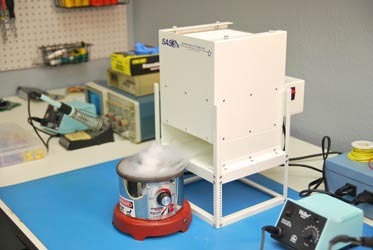 The Solder Pot Fume Extractor is designed to capture and purify airborne smoke and particulate emitted during slightly elevated soldering applications, such as solder pot use. 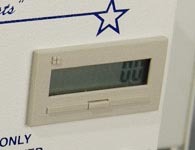 This benchtop unit is an effective, quiet, and economical solution for many soldering operations that require a small, energy-efficient footprint. 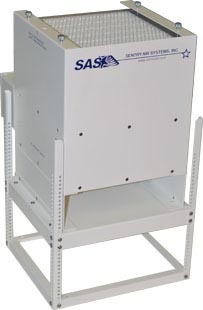 This recirculating fume extraction system utilizes high-quality filtration media that typically consists of either HEPA or ASHRAE filtration. 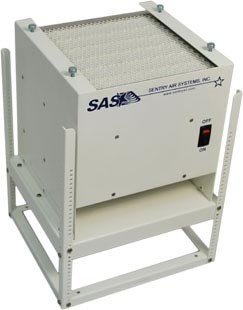 Sentry Air’s HEPA filters are up to 99.97% efficient on particles 0.3 microns and larger, while ASHRAE filters are up to 95% efficient on particles 0.5 microns and larger. 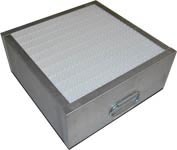 Both filters are uniquely constructed from flame-retardant materials.